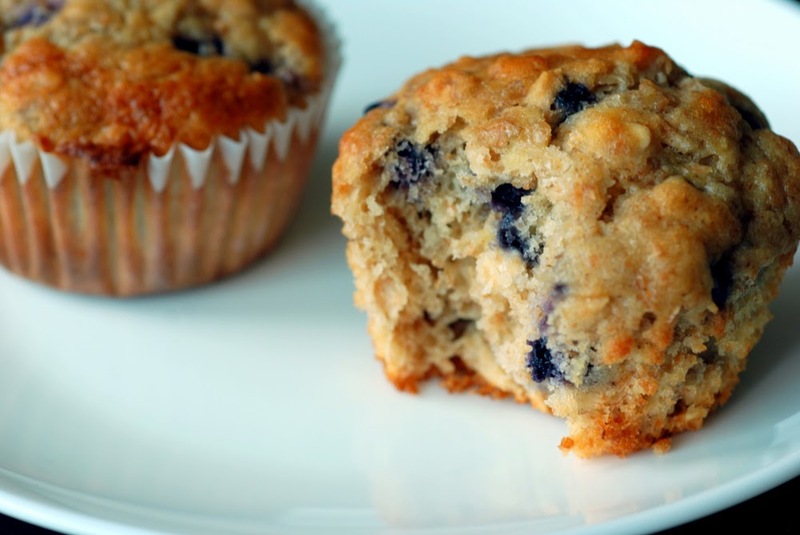 Enjoy these delicious guiltless blueberry banana protein muffins as a dessert or cheat food! Preheat oven to 375 degrees, and prepare a muffin tin by spraying it with non-stick vegetable oil spray. Use paper muffin paper cups/liners. Combine applesauce, egg whites, pumpkin, banana and vanilla extract in a bowl and mix well with blender. Combine the dry ingredients in a separate bowl gently (don't crush the blueberries). Once both mixtures are thoroughly combined, add the dry ingredients to the wet gradually. Once incorporated, pour batter into the prepared muffin tin. Bake for 17-20 minutes at 375 degrees (or until toothpick comes out clean). 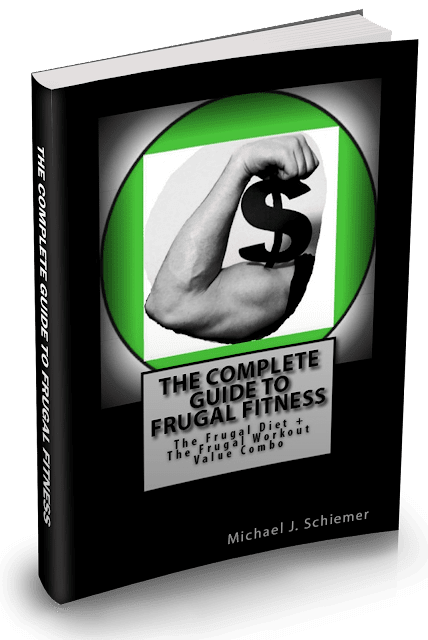 Enjoy the fabulous frugal recipe!